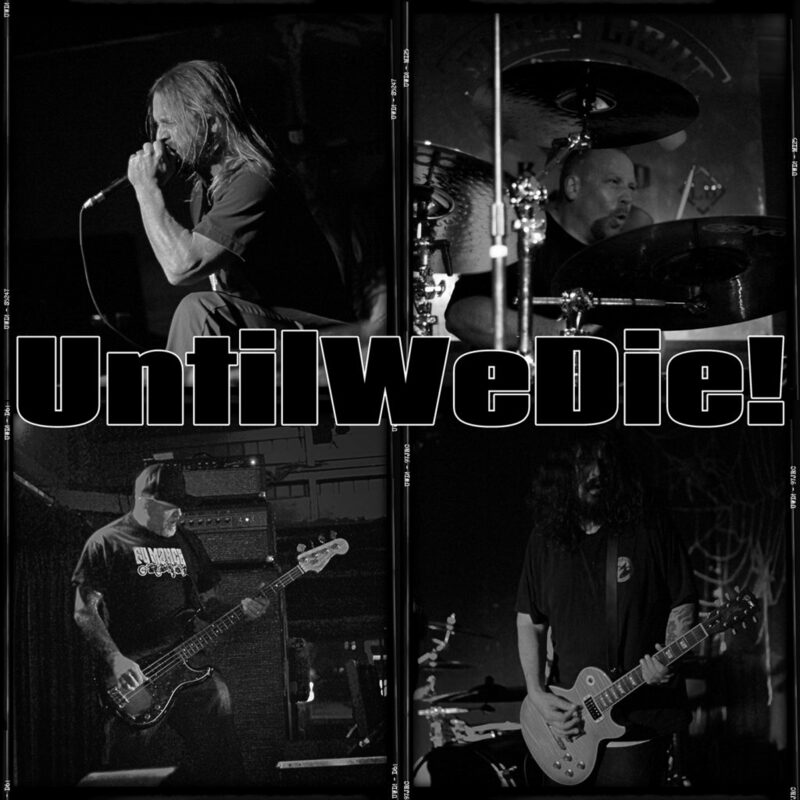 UntilWeDie! came to my attention in 2017 when I heard “It Is Well” on a punk compilation. Horatio Spafford might turn over in his grave with the UntilWeDie! version of this famous hymn, but it won’t scare anyone else. The lyrics are straight on, the pace frenetic, and the intentions are serious. It’s glorious. That song put the band on my “I want more list”. Last week I received an advance copy of their about to be released self-titled. The band’s sound is undefinable. Unquestionably rock, but it’s got a definite punk vibe. Raw high pitched vocals, give an urgency to the tracks. UntilWeDie! is catchy, too catchy maybe, these earworms are going to keep you from sleeping. The album releases Saturday Feb 24th through ZAP Records.